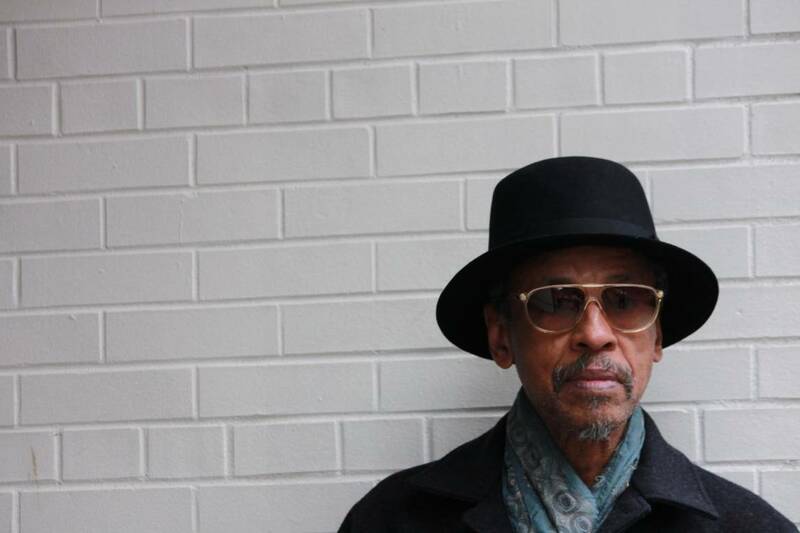 A “zooid” is a cell that can move independently within a larger organism — making it the ideal moniker for Henry Threadgill’s fascinating quintet. Three years ago, Threadgill became only the third jazz composer to win the Pulitzer Prize for Zooid’s “In for a Penny, In for a Pound,” a 79-minute suite that includes a concerto-like piece for each of his bandmates. This weekend the group will provide the capstone performance for “Celebrating Henry,” a mini-festival at Walker Art Center in Minneapolis. It starts Friday, with two dozen local artists marking Threadgill’s 75th birthday by interpreting works from throughout his career. 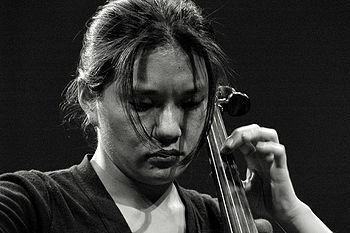 Zooid will perform Saturday along with the jazz power trio Harriet Tubman, comprising alumni from his previous bands.